Broadwaytrax.com | Do You Love Me? 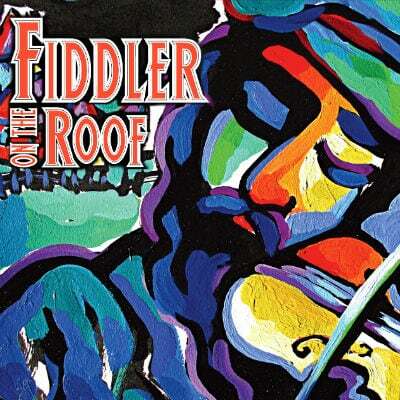 Fiddler on the Roof is a classic musical masterpiece that tells of a Jewish familys struggle with tradition and upheaval. This is the accompaniment background track for the song Do You Love Me?